You will most likely have seen it in the press lately, Prince William saying that “every child should learn to swim” and we completely agree with him – well it’s nice to be in good company. A recent report by the Amateur Swimming Association (ASA) shockingly revealed that more than half of children aged seven to eleven years old are unable to swim a minimum of 25 metres unaided, meaning that just over one million children in the Uk are potentially unsafe in and around water and therefore at risk of drowning! 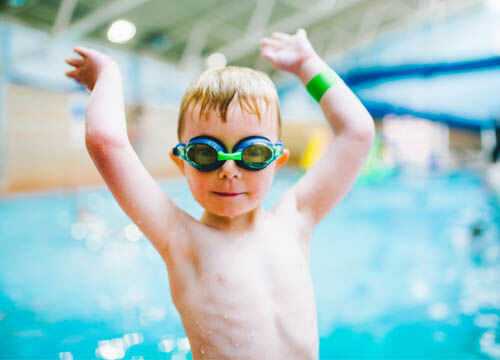 We are passionate about helping children to learn to swim and work in partnership with the ASA in England and Swim Wales to deliver nationally recognised Learn to Swim Pathways, supporting children from their first splash to being happy competent swimmers. We do believe that there is unfortunately a problem in the UK and that this is only set to get worse. As non-swimming children get older and have their own kids, they in turn stand a high chance of being non-swimmers also, in light of the fact their parents will be unable to take them swimming and possibly even passing on negative feelings and a fear of water. We pose a serious question to parents – Do you know how well your child can swim? We speak to many parents who assume that as their child is doing swimming at school they can swim, but this isn’t always the case, we know the challenges that’s schools face with their swimming lessons, which are often only weekly and during certain terms – if at all. Is this really enough to ensure your child can swim? We mean really swim and be confident enough to do so should they fall, fully clothed, into water which could be cold and have currents present. We also know that for a variety of very valid reasons, parents are less able to take their children swimming compared to 20 years ago. Do not worry though, there is an answer on hand, children’s swimming lessons are readily available around the country and are good value for money, with children able to progress quickly to a minimum standard and then take swimming even further should they wish. Beyond being a crucial lifesaving skill swimming is great for health and fitness and a skill which facilitate many other sports and activities. Children who can swim and are confident in the water can enjoy activities such as diving, synchronised swimming, sailing and canoeing, not to mention have more fun on holiday in the pool and sea. Where will our future sporting stars come from? All our swim teachers are friendly, qualified ASA Level 2 instructors or equivalent because we want your children to get the most out of their lessons. Just like Prince William we care that children have the opportunity to increase their health, fitness and confidence, while acquiring potentially lifesaving skills! 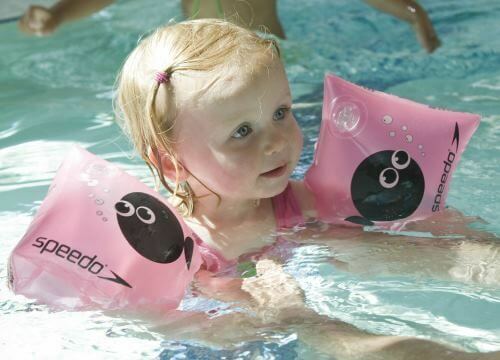 Find out more about the Freedom Leisure children's learn to swim programme today!